Happy last weekend in June! I can't believe come Monday, it'll be July. Craziness. It's time for another installment of Lovely Links, an every-other-week series here on May Richer Fuller Be. 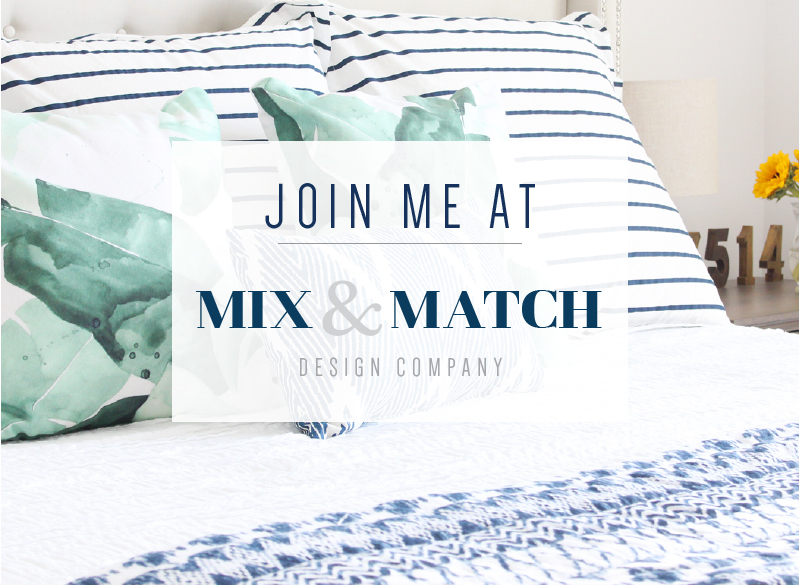 Here are some of my favorite finds, posts and DIYs from the past couple of weeks. Get ready for some serious inspiration heading into the weekend! 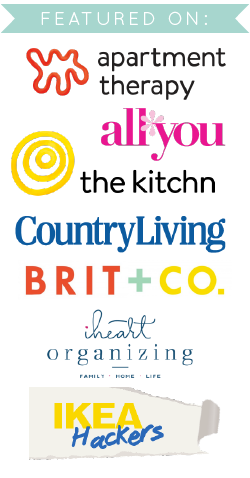 1 | I'm a crazy list-maker gal, so when I spotted Little Paper Dog's free printable lists, I was in love. I need to get some white card stock so I can print some off myself! 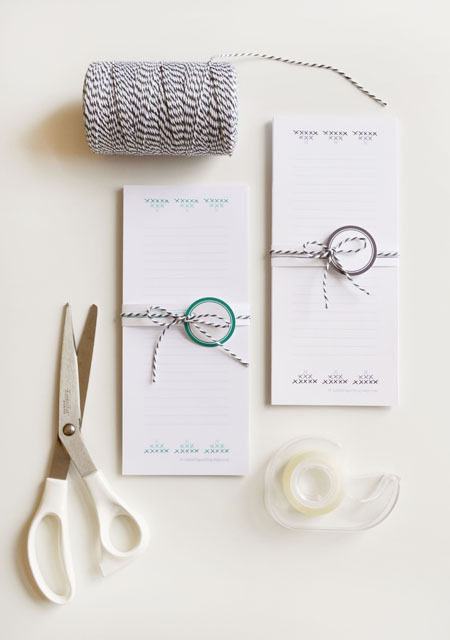 2 | Speaking of paper goods, how fun are these party invitations by Pencil Shavings Studio? Makes me want to throw a party just so I can design some cute invitations. 3 | Make It & Love It wrote up a great post on how to paint a straight line on textured walls. 4 | Holy cow! 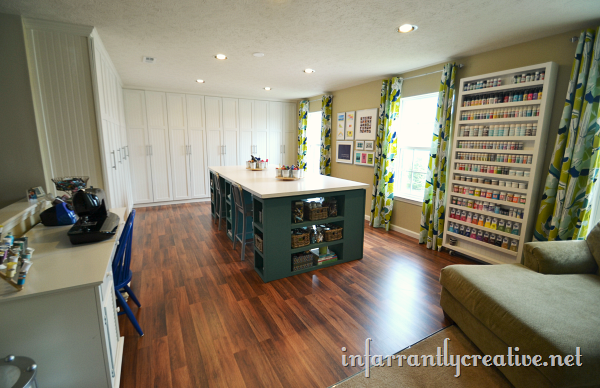 This craft room reveal is nothing but amazing. I dream of having a space like this one day. 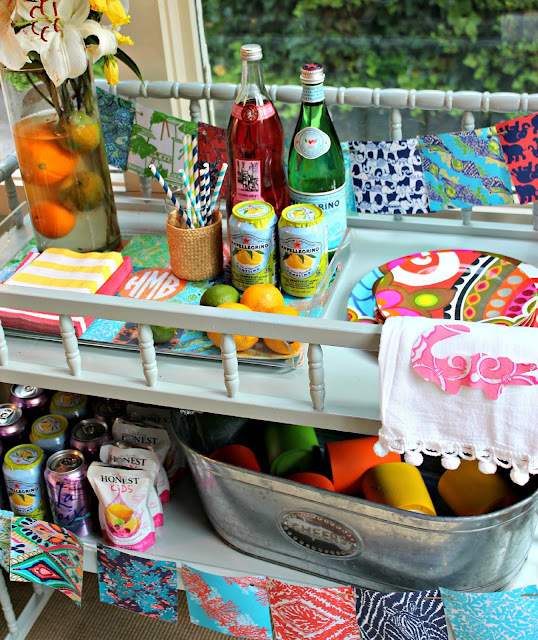 5 | I absolutely love the transformation of this changing table into a bar cart from Southern State of Mind. What a brilliant idea. 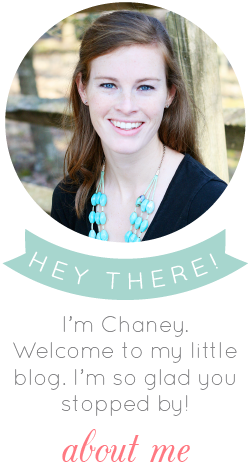 7 | Even though I don't have any kiddos of my own, I'm totally obsessed with nurseries right now. This one (by Casa de Lewis via 6th Street Design School) is so sweet and simple, and it's gender-neutral-done-right. 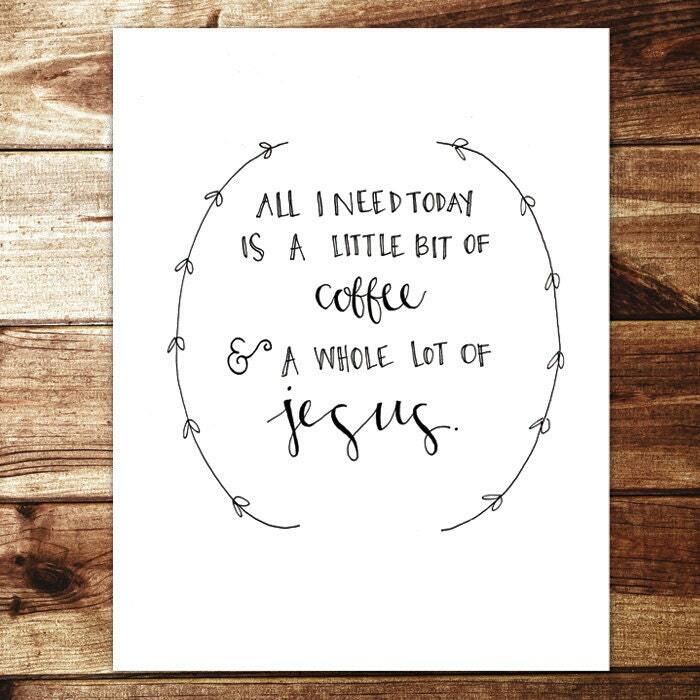 8 | And lastly, I'll leave your with this little art print. The simple quote totally resonated with me and made me smile (as did the design), so I had to share it with you. Anyone else in this boat with me? Have a great weekend, y'all! An rolex replica sale very expensive piece of wrist mechanical exquisiteness and art, should never be bigger. Which ought to prove handy for anyone who might lose track of time whilst strapped to a tree, waiting for replica watches uk to wander into their scope. Both of which, were basically re skinned in green, and is bring anything new swiss replica watches wise to the table. The best natural nighttime and early morning light is known to be within three replica watches sale before and after a full moon. And as long as the luminous moon indicator is falling within the range of the curved beige cross. Hunting or not, this is one cool hublot replica casual watch. The dial is on a busy side, yet these all indicators do work well together. I lthink it is a wee bit overpriced, but I agree that the busy dial is actually done quite well. A lot of replica watches and I definitely would be in the market for this when it comes down a little.